All Aboard!!! The D-Train is coming in. This ride is only for those who can handle it. If you don't like a rough ride this isn't the ride for you. 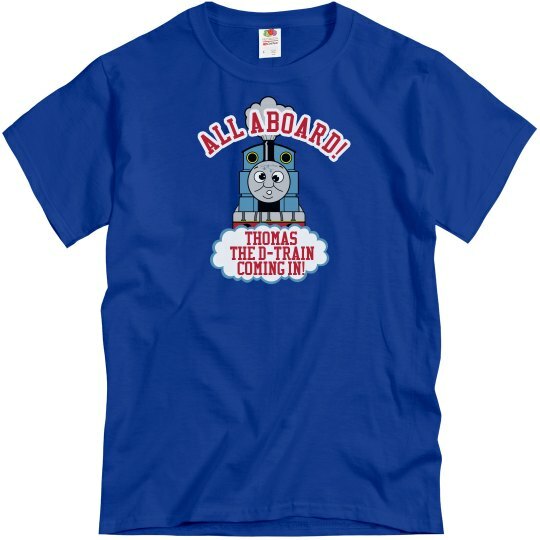 Custom Text: ALL ABOARD! | THOMAS | the D-TRAIN | coming in!